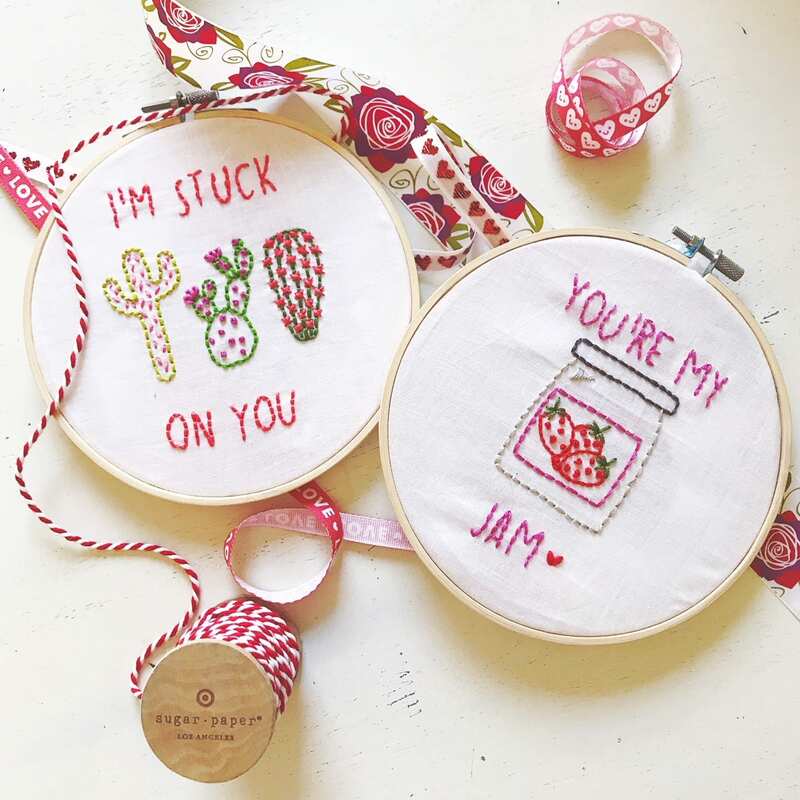 Up your Valentine’s Day game by making a hand-embroidered piece for your loved one at this Skillpop class. At the class—held 6:30-8:30 p.m. Feb. 11 at the Swoozies at Sharon Corners, 4722 Sharon Road, Suite G—you’ll learn all the basic stitches and how to create interest and add texture to the design of your choice. Cost is $30 a person, and all supplies are provided. Details here. Want more? There are always dozens of upcoming Skillpop classes to choose from, on everything from photography to watercolor painting to ukulele fundamentals, all taught by local professionals. The startup, founded by Haley Bohon in 2015, has since expanded to Raleigh, Greenville, S.C., Nashville, Tenn., and Lake Norman. They make a great gift or date night. ← Style maven turned business maverick Jay Knox talks about his new business concept in Elizabeth.